Kanu i ke kalo e ola i ke kanaka. To plant the taro so that the nation will survive. 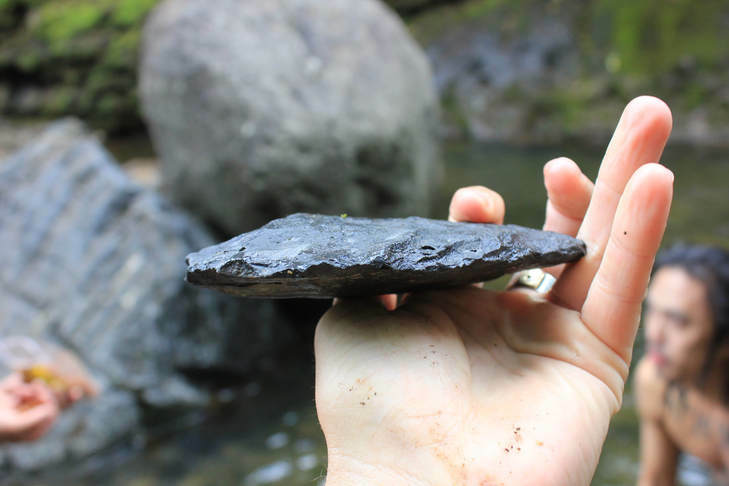 The Konohiki Restoration Project is restoring the health to the land and that which sustains; from the mountains to the ocean and from the heavens to the people, both Native Hawaiians and those others who care for the land. ​cultures and political resilience, since 1972.
growing taro, the sacred food. Engaging the community to protect, restore and preserve sacred places. 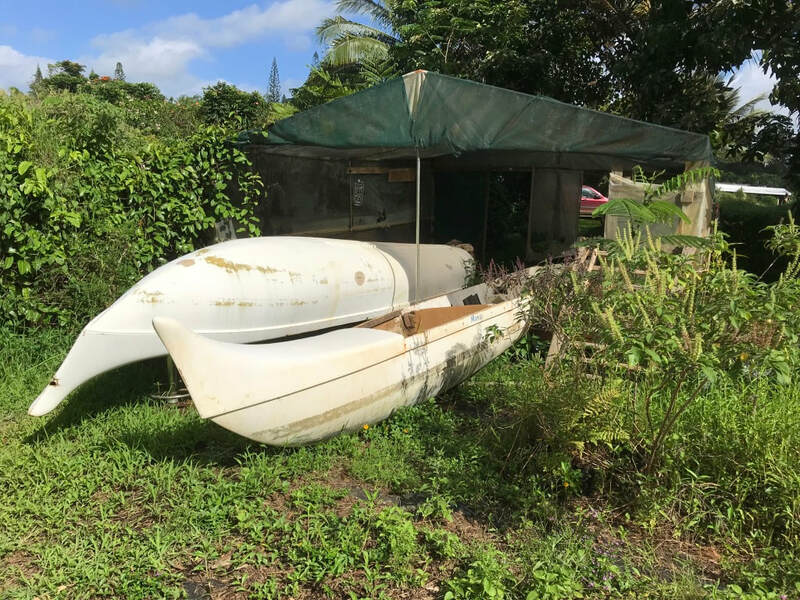 Using repurposed hulls, we will provide opportunities for all ages to work with master canoe builders as we construct a traditional Hawaiian voyaging canoe, the first of our fleet. Our intention is to utilize the canoe for both long distance voyaging and subsistence fishing. Ultimately we will establish a school of Hawaiian Celestial Navigation. Providing training and technical assistance to perpetuate the production of taro using traditional techniques.